How do you justify a pick-up truck that costs $66,000? You simply need to experience it. 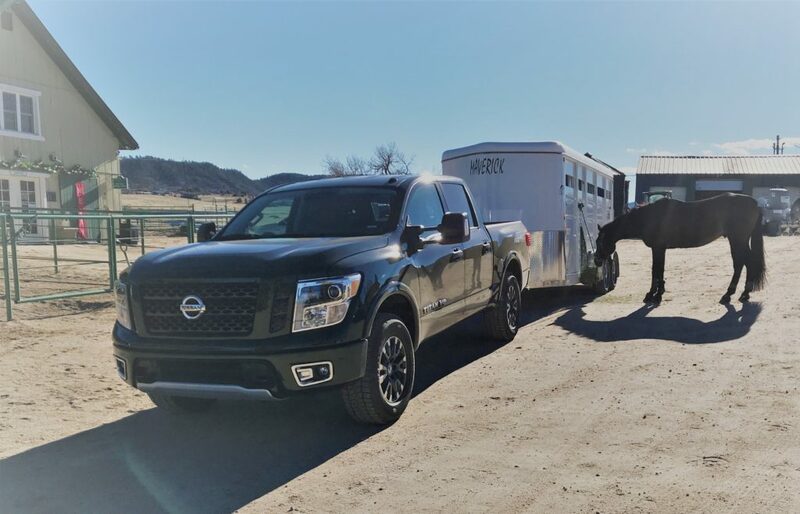 This pick-up rides like no other full-size pickup and is equipped with more premium features and capabilities than others in its class. 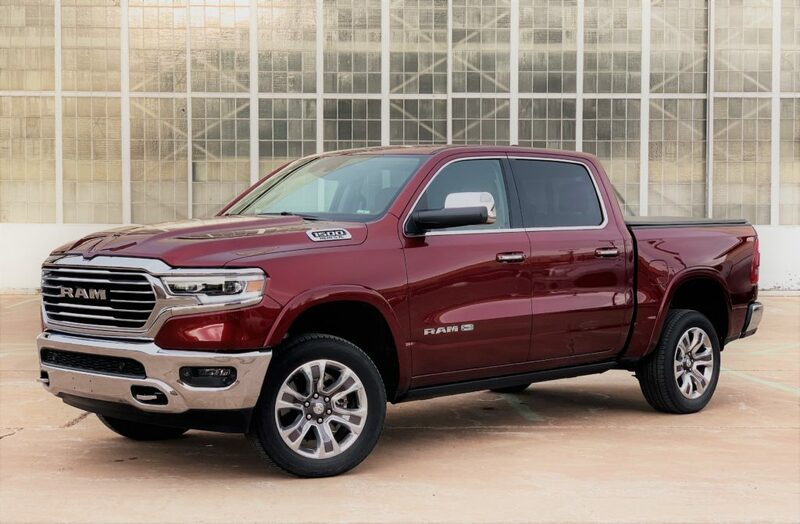 There seems to be no detail or surface that Ram found unworthy for fine detailing or wrapping in some luxurious material. After spending a week with this truck, consider this former design engineer thoroughly impressed. Is that a Buick? Buick’s latest ad campaign asserts that it no longer deserves the bland car company image of its recent past and it has a fresh round of new models to prove it. 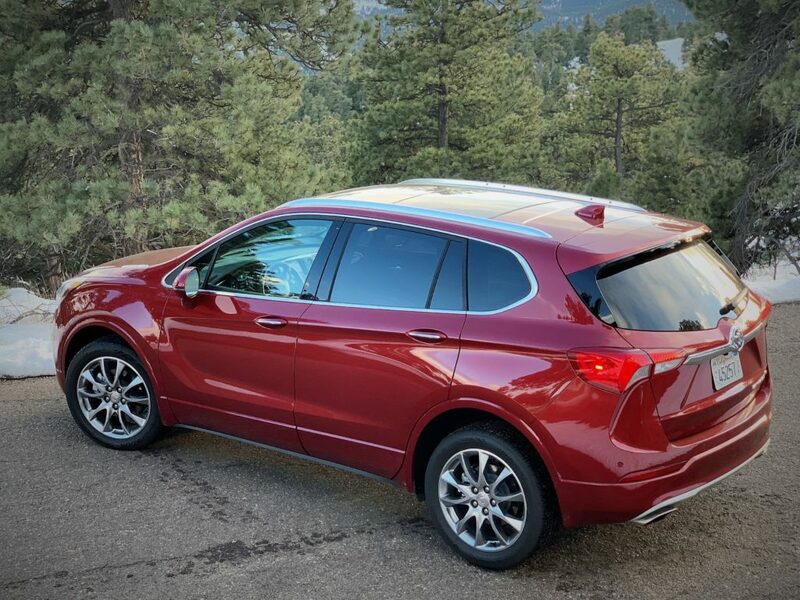 The updated 2019 Buick Envision competes in the ultra competitive near-luxury crossover segment where value, style, and performance can all be had with little sacrifice. While it might not be the best in the segment, is it enough to change the staid image of Buick? If this isn’t what you were expecting from a Toyota, you’re not alone. The CH-R is the smallest among Toyota’s crossover line-up but its design speaks the loudest with amped-up shapes and a raised coupe profile. Toyota didn’t concede its other core values though, as the CH-R is rather roomy inside, features active safety tech, and has a quality feel. 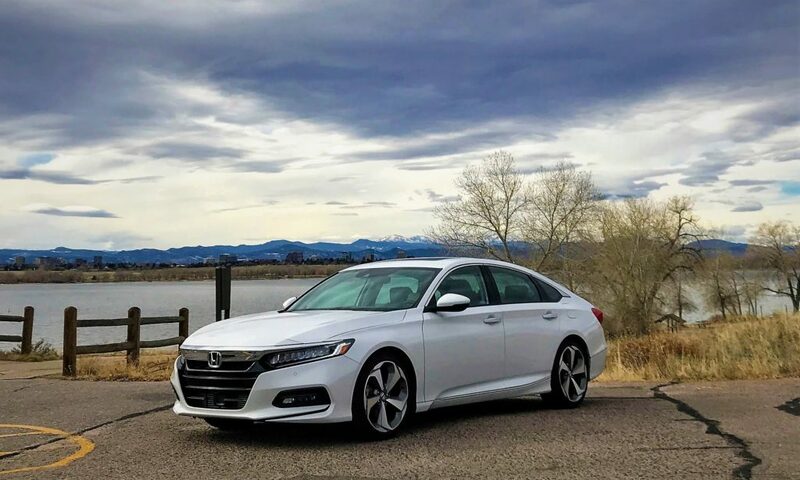 Now in its third iteration, Honda has again shifted the priorities of its hybrid-only Insight. The first generation was an all out push for maximum efficiency. Then, the second generation went slightly off track by simply aiming to be simply be a lower-cost Prius. 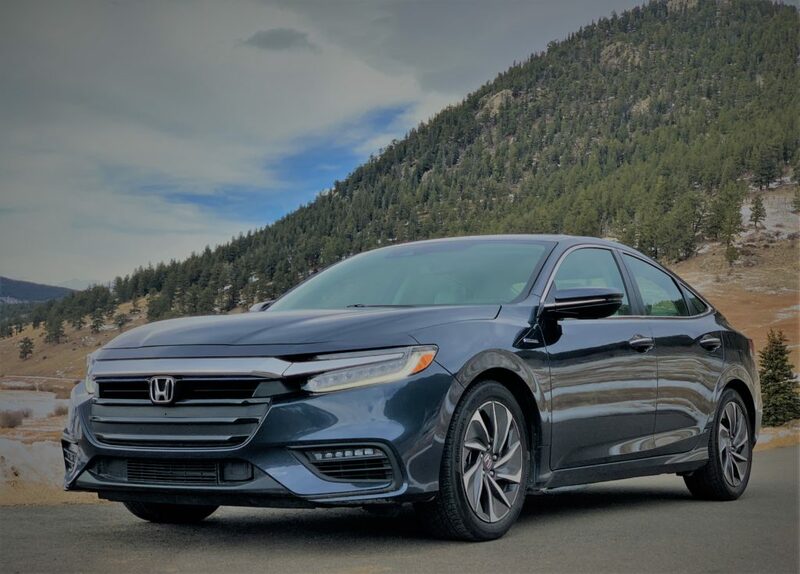 Now, the third generation Insight takes on a Civic-plus approach with an advanced hybrid system, a greater level of available features, and just as important, a greater sense of driving pleasure. 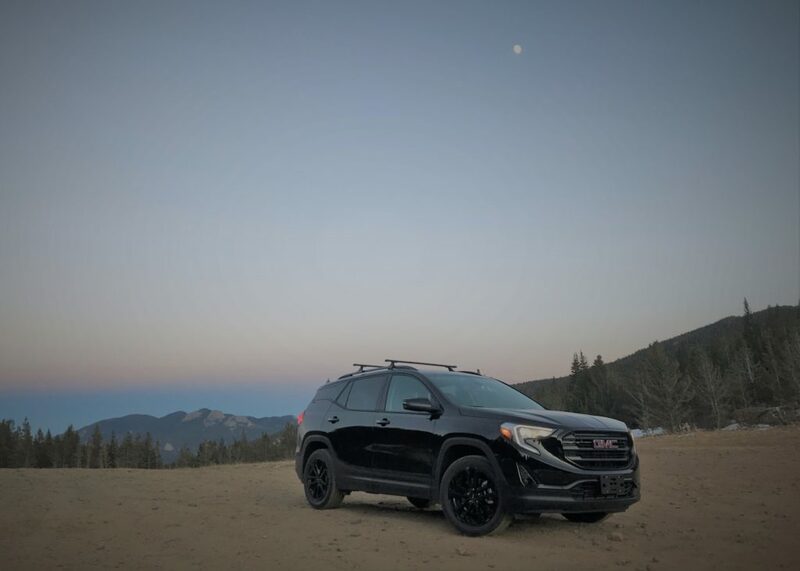 The GMC Acadia Denali may lack the extreme size, capability, and price of its larger Yukon XL sibling but competes with some of the toughest competitors like the Ford Explorer, Honda Pilot, and Jeep Grand Cherokee. 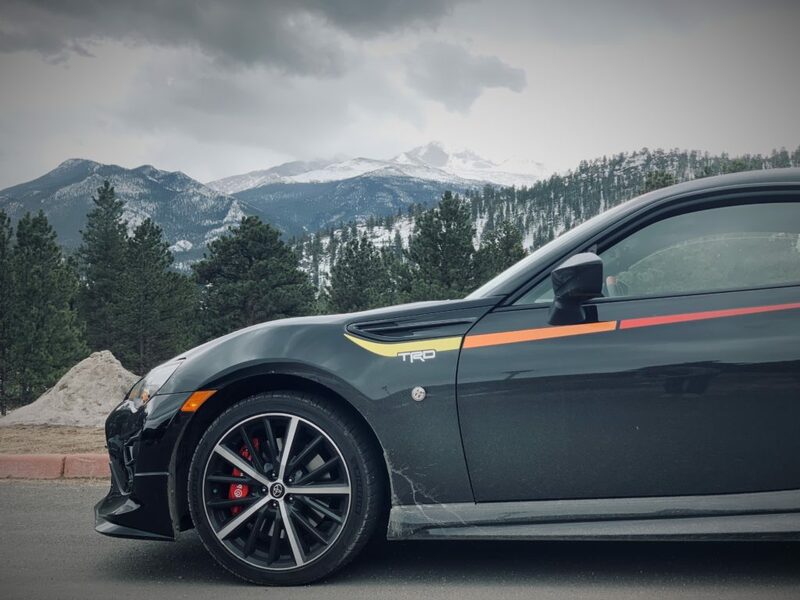 It seats seven (albeit snuggly) and mostly earns praise with its smooth and strong powertrain, quiet interior, and impressive tech, though it’s not all peaches and cream. 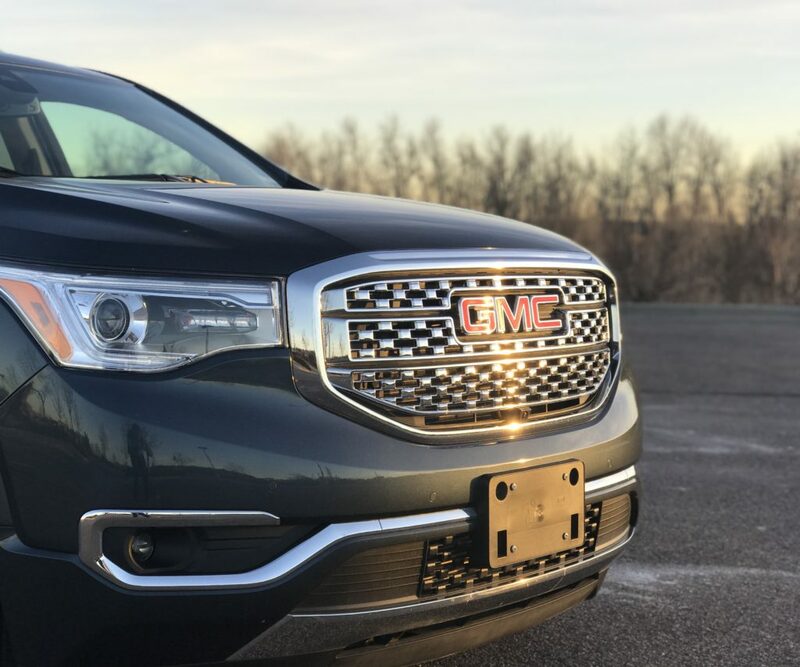 After years of selling vehicles that shared so much with its corporate siblings, even model names, GMC has been debuting new models that are truly their own. 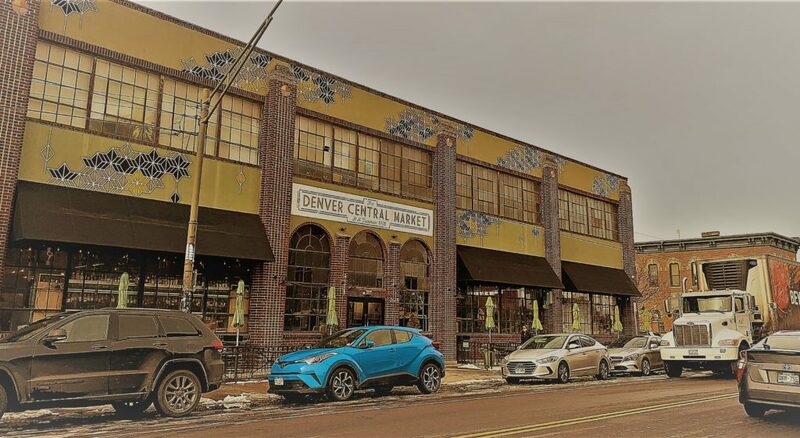 The GMC Terrain carries its own styling inside and out with a long list of available features as the brand continues its plus-one Chevrolet market position. Add in GMC’s truck credibility and the Terrain is positioned to be a winner. The 2019 Toyota Camry Hybrid XLE brings all of the goodness of a completely new (for 2018) body structure and design theme. 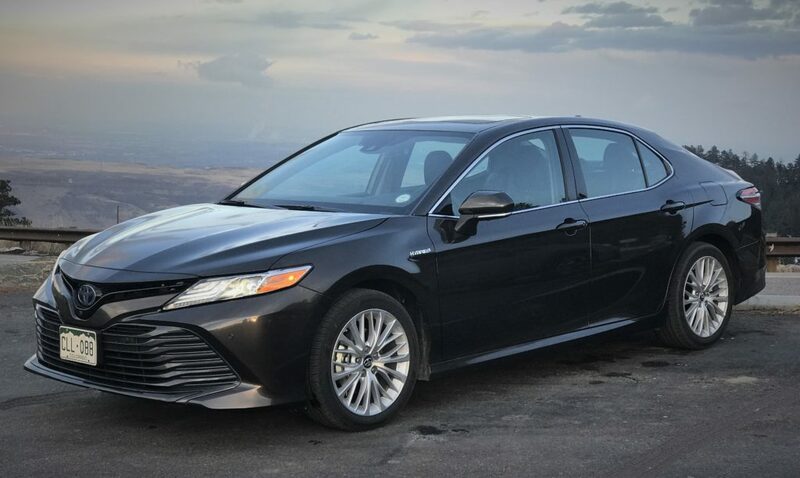 Looking to break out from the just-another-Camry mold, this latest generation sees increased refinement with higher quality interior materials and presents a sound case that this is the best Camry yet. The 2018 Honda Accord arguably the best Accord ever. Not to say it’s perfect – though the available active dampers are amazing – but it takes hold of the car’s natural advantages to offer a alluring alternative to the crossover SUV.